The bill would have allowed companies in the state to perform offensive cyberactions in the face of an attack. Recognizing the concerns of tech giants and security researchers alike, Georgia Gov. Nathan Deal has vetoed a controversial “hack-back” bill that would have allowed companies in the state to perform offensive cyber-actions in the face of an attack. Opponents questioned both aspects: Some argued whether legitimizing offensive attacks would open the door to a new kind of corporate warfare; others were concerned that the law would have a chilling effect on cyber-research by criminalizing white-hat activity, like vulnerability research and pen-testing. 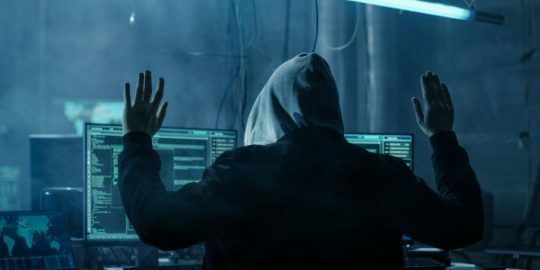 Members of the security community meanwhile said that the criminalization of the vaguely worded “unauthorized computer access” could result in ethical-hacking researchers being fined or even sent to jail, as well as take the air out of bug-bounty programs. According to the Electronic Frontier Foundation, which opposed the bill. 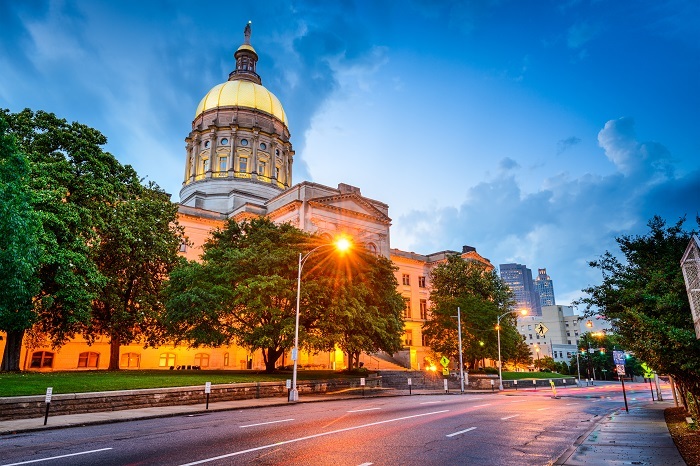 Nearly 200 Georgia residents emailed the governor demanding a veto, while 55 computer professionals from around the country submitted a joint letter of opposition. Professors also organized at Georgia Tech to call upon the governor to veto the bill. 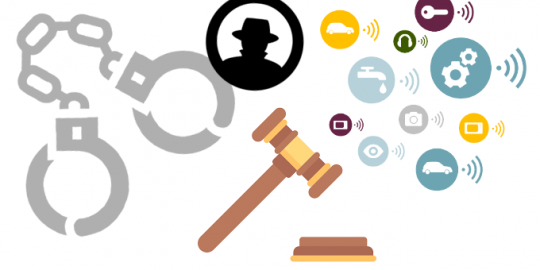 The news of the week is discussed, including how Marcus Hutchins, aka MalwareTech was arrested in Las Vegas, Alex Stamos’ Black Hat keynote, and this week’s proposed IoT legislation. 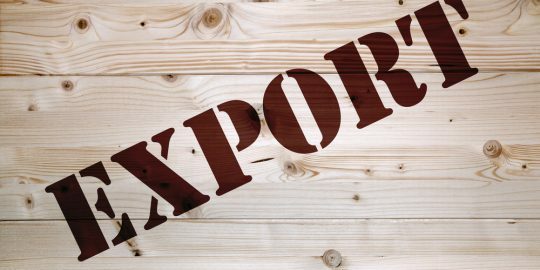 The Commerce Department’s Bureau of Industry and Security today made public its proposal to implement the controversial Wassenaar Arrangement.